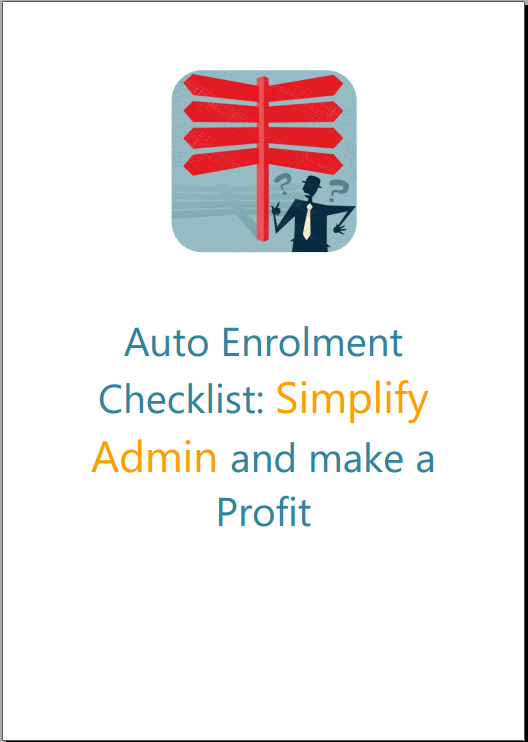 Auto enrolment is being rolled out in stages across all employers, and started with the larger employers in October 2012. By October 2018 all employers will be required to offer workplace pension schemes to eligible workers. New employers (or new PAYE scheme users) will begin to reach their staging date depending on when PAYE income was first payable. These employers will have a staging date of between 1 May 2017 and 1 February 2018. By the end of October this year, almost 300 thousand employers had completed their declaration of compliance, enrolling over 6.8 million eligible jobholders into a workplace pensions scheme. 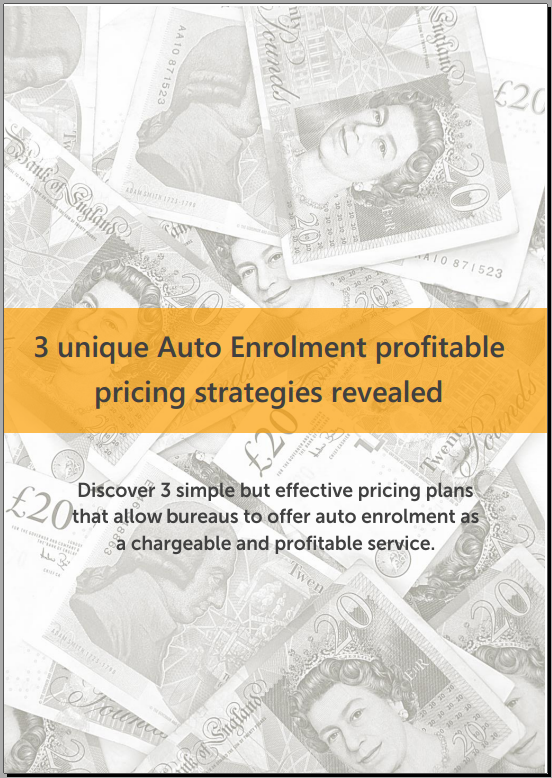 The Pensions Regulator estimates that, over the next three years, over 1 million small and micro employers will need to act as a result of auto enrolment. The so called tsunami is almost upon us and it keeps growing each quarter, with the largest number of employers reaching their staging date early next year. You can see from the image below that auto enrolment will affect 170 thousand employers within the next three months. A lot of the companies staging before now will probably have had their own HR people or in- house accountant to help them through the enrolment process. The vast majority of those staging from now onwards will have no in-house expertise. These employers may not have the knowledge or experience to make informed decisions when it comes to their AE obligations. With the vast quantity of information available, employers are fast becoming confused and overwhelmed. These clients will require help understanding the implications for them, their employees and their business. So, payroll bureaus have a gift-wrapped business opportunity! And this is business you don’t have to go chasing. 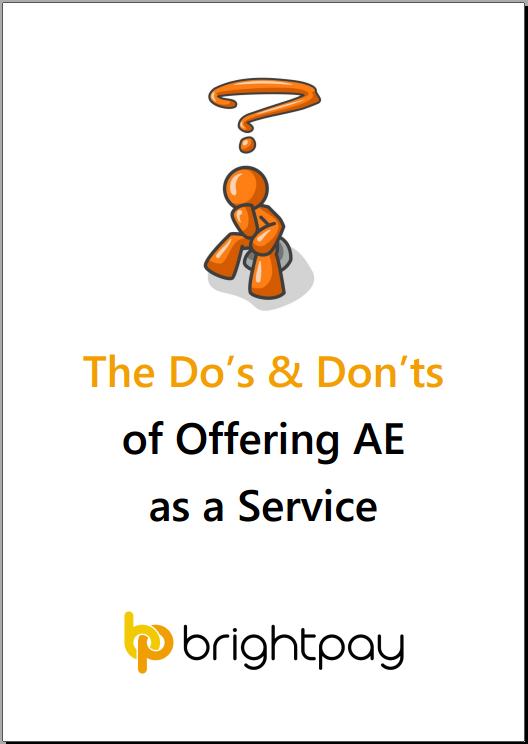 Read more about offering AE as a service with BrightPay’s free guides.